When asked in the fourth membership vow if he believed Jesus is Lord and if he promised to serve him faithfully, Opio, not content with a short ‘Yes,’ struck out on his own and said ‘Yes I do and with God helping me I do promise.’ The fervor with which he replied was itself a statement of how seriously he hopes to be in his commitment. 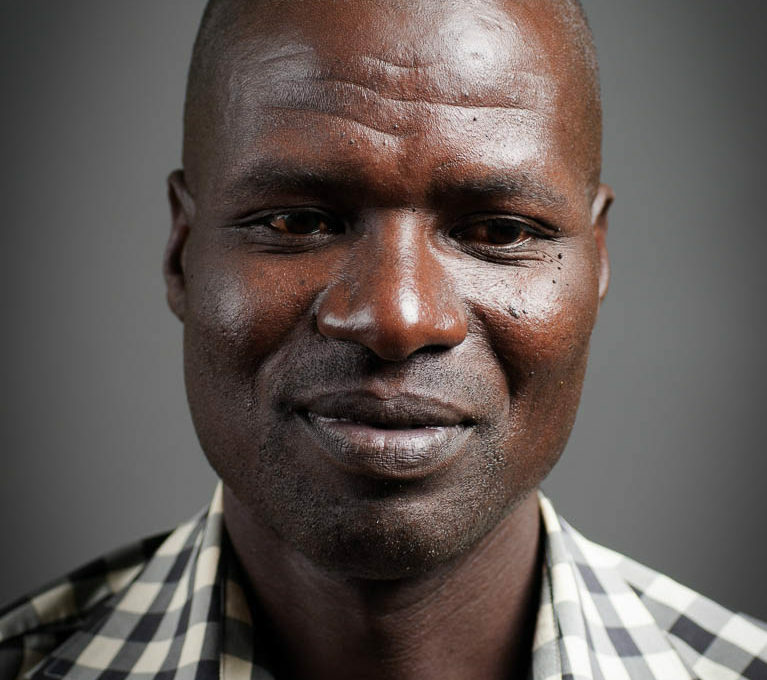 Opio comes to us by way of the Church of Uganda, where he has been a member since he was a teenager. While he is not Karimojong, he is married to a Karimojong woman (who we hope also to receive soon) and has lived in Karamoja for many years. Pray for him as he trains his four children. Pray that he would be good father and a faithful husband. Pray that God would use him as a testimony of his grace to those who live nearby (in a place called Lokoona). Pray that his faith would not fail.